Ducati.ms - The Ultimate Ducati Forum > Vendors > Moto Machines > WINTER SALE!! 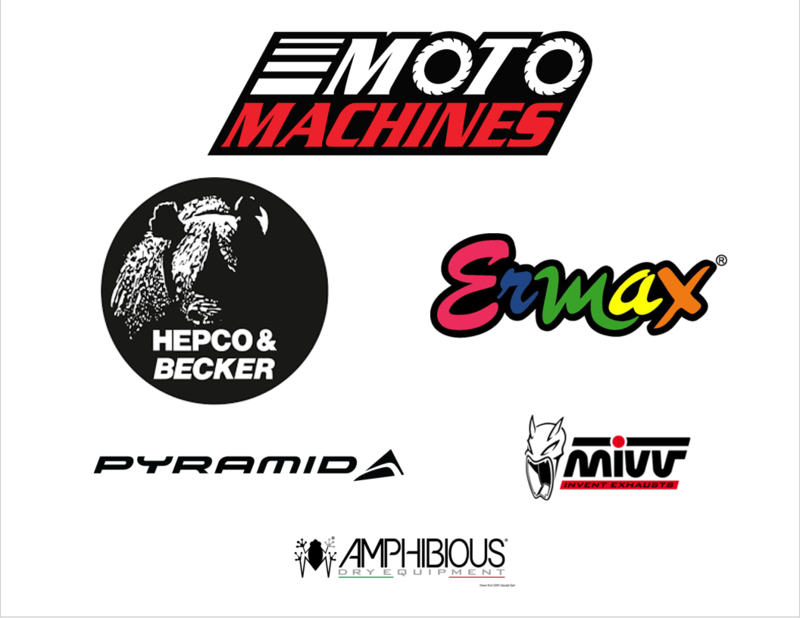 To get everybody ready for the riding season, the Moto Machines team is proud to offer a sitewide 10% off discount code. Don’t wait until it’s too late, get your accessories now at www.motomachines.com! The code will expire on 2/24/19, so make sure to use it! Apply “forum10off” in the discount code section while checking out!